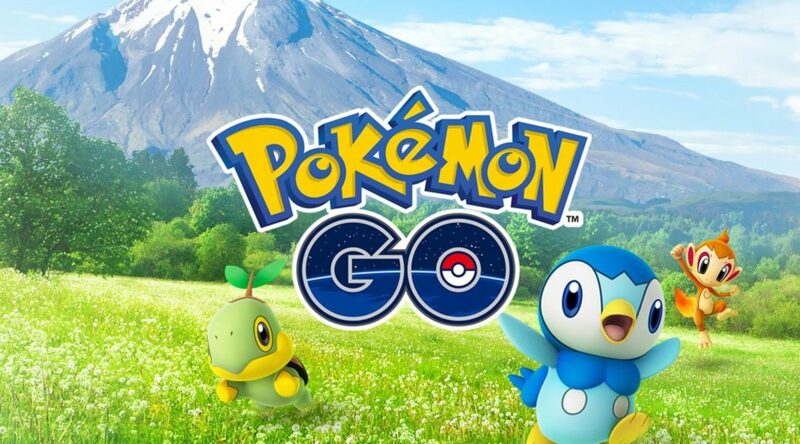 Niantic, the developers of Pokemon GO, were recently interviewed by the German press to find out about their future plans for the successful mobile game. One of the burning questions is whether the company has plans to increase the maximum level cap in Pokemon GO. At the time of writing, the maximum level trainers can attain in Pokemon GO is level 40, but many are reaching level 40 as time passes. Niantic told the press they currently have no plans to increase the level cap at this point of time. This means things can change in the future, or we’ll all be stuck at level 40 for the foreseeable future.